James Geieris a musician. 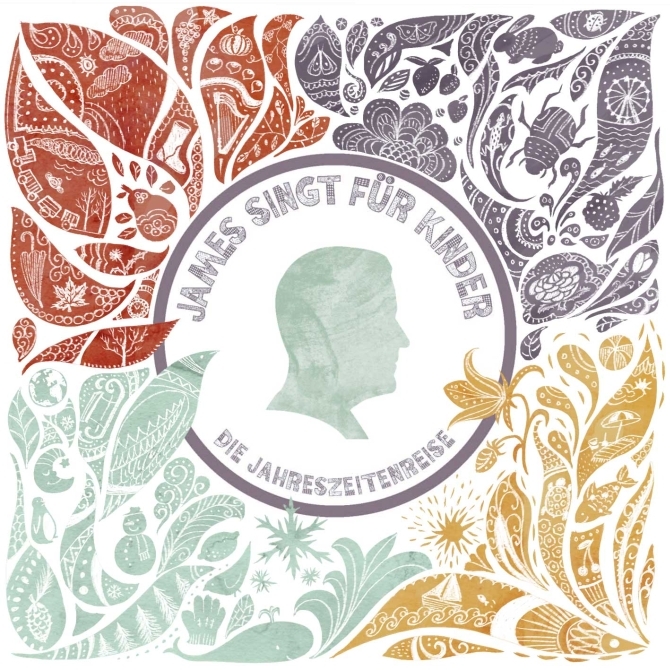 He writes and sings beautiful songs for adults (listen to them in his webpage) and he has recently published a CD for children: a trip through the year in "James singt für Kinder", by the Schuh Verlag. I had the fortune to illustrate the cover and the booklet, scenes for every season, little animals, flowers, snowmen, fishes... it was a delicious job. 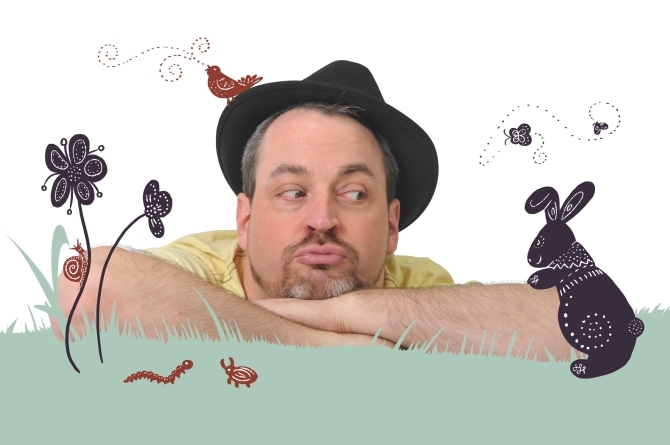 For you German readers or for you not Germans who want their kids to learn the language with nice songs: you can buy the CD or the single songs at iTunes or in Amazon. James Geier is a good friend, too.